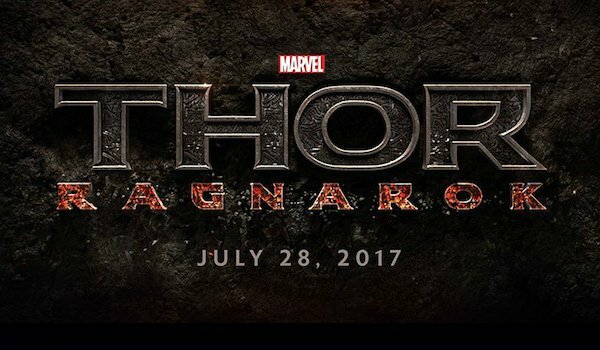 Given the hint that Thor: Ragnarok co-writer Christopher Yost recently dropped on Twitter, no one in Asgard will be safe when the third Thor movie opens on July 28, 2017. Christopher Yost is a film, television and comic book writer whose previous credits include Thor: The Dark World. So he’s versed in all things Asgardian, and has been having fun teasing the carnage that will come with Ragnarok. For those unfamiliar with the classic Thor plotline, "Ragnarok" literally is a term that translates to "the end of the universe." It is a massive battle involving creatures from the Nine Realms (including the Fenris Wolf, the Midgard Serpent and your run-of-the-mill Gods, Giants, Demons and Elves). 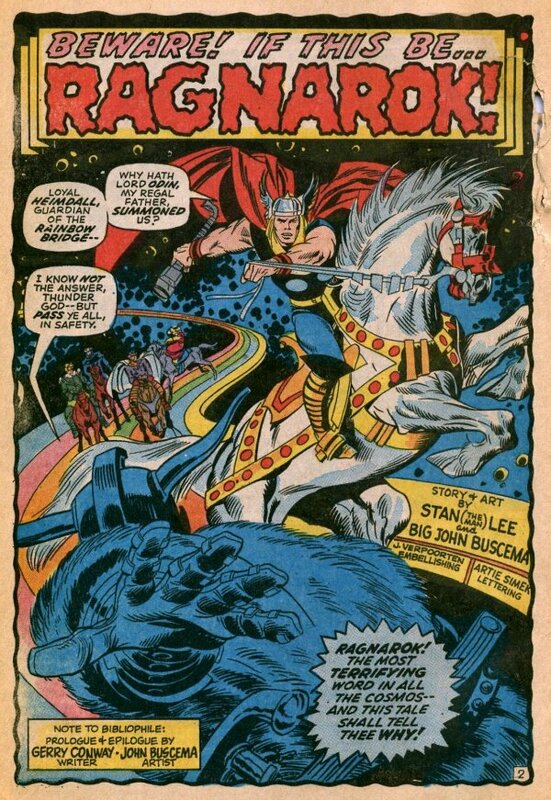 And for those who read along in the Marvel comics, Ragnarok leads to the death of multiple characters… including Thor. There’s no telling how different the big-screen version of Ragnarok will turn out. So far, the movies in the Marvel Cinematic Universe have been keen on adopting subtitles that reference storylines from the comics, while also making slight adjustments to make them fit what is happening in the MCU. Captain America: Civil War, as an example, won’t be able to paint on as broad a canvas without the rights to Spider-Man and The Fantastic Four, so the movie will have to be different. There are multiple pieces in place to be able to tell a sprawling version of Ragnarok, though – starting with Loki (Tom Hiddleston) assuming the throne of Asgard and imprisoning (murdering?) his father, Odin (Sir Anthony Hopkins). The Ragnarok storyline likely will kick in after Loki allows a massive battle to spill over the Bifrost and into Asgard. In fact, we have been hearing hints that Thor (Chris Hemsworth) will see some of the carnage taking place in his home world near the end of the events of The Avengers: Age of Ultron, and will zoom home to try to help where he can. For now, Thor: Ragnarok is in the writing and planning stages, and there are multiple Marvel stones that need to drop into the MCU sea before all hell breaks loose in Asgard. Look for the chaos on screen in July 2017.